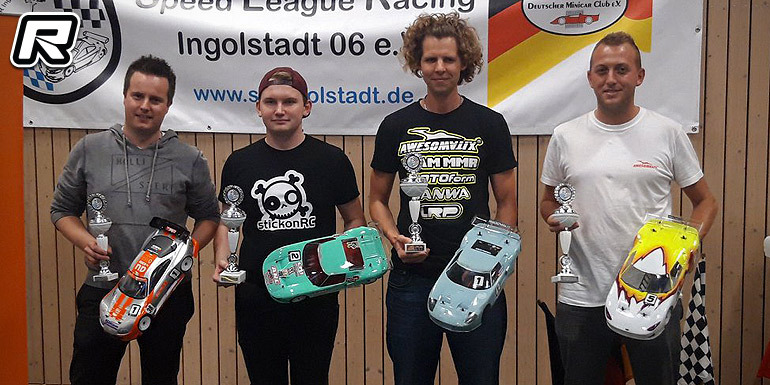 The SLR Ingolstadt club in the South of Germany played host to the national HPI-Challenge Superlauf this past weekend. 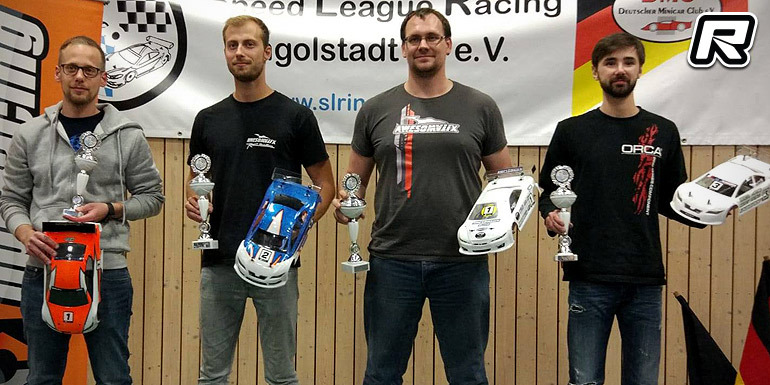 In the Touring Stock class it was Christian Donath who would sweep the qualifiers, taking an undefeated TQ from Jill Bartsch and Manuel Wagner. After the triple A-mains it was again the trio of Christian from Jill and Manuel. Over in the 17.5T class it was Alexander Müller with the TQ from Enrico Jung and the two would also make up the top 2 after the finals as Daniel Pöhlmann completed the podium result in 3rd.